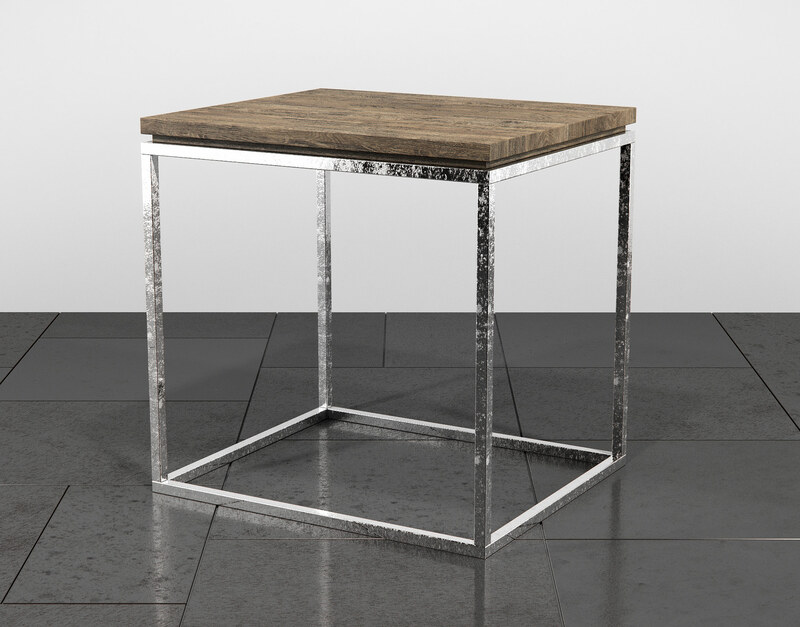 The Linea End table is an unimposing design showcasing an intriguing balance of modern flaked chrome materials and rustic reclaimed oak. 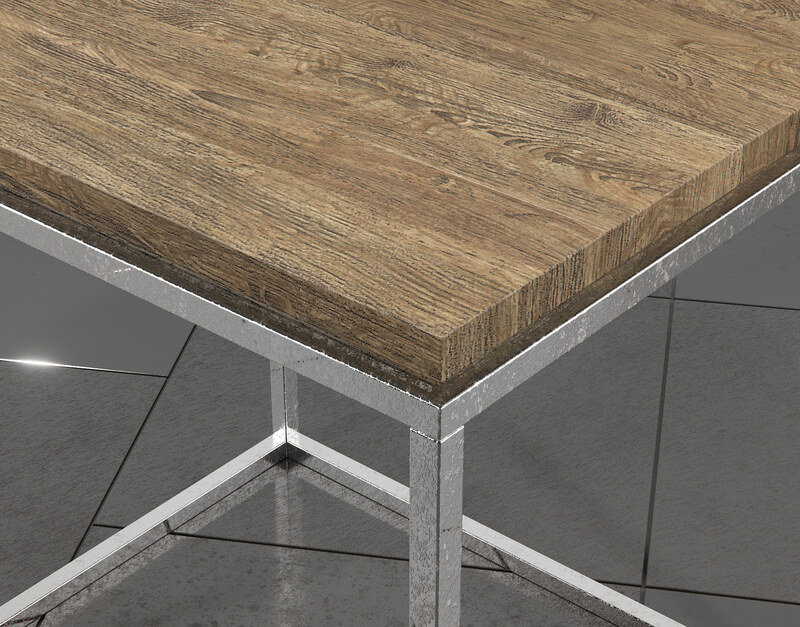 This piece will bring a subtle sense of realism to any digital scene and is optimized for high-resolution photorealistic rendering. 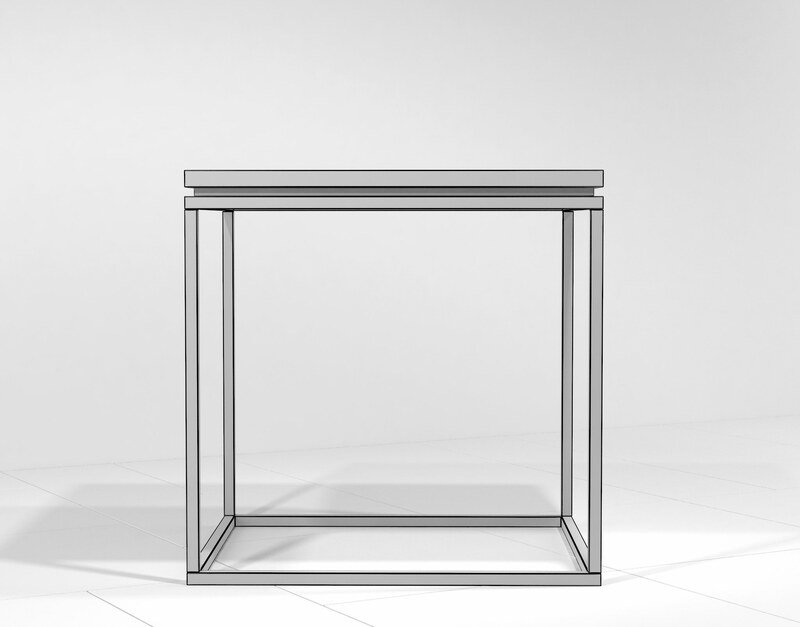 The Linea End table is a highly-complimentary addition to any residential rendering scene and affords a subtle sense of modernist flair. 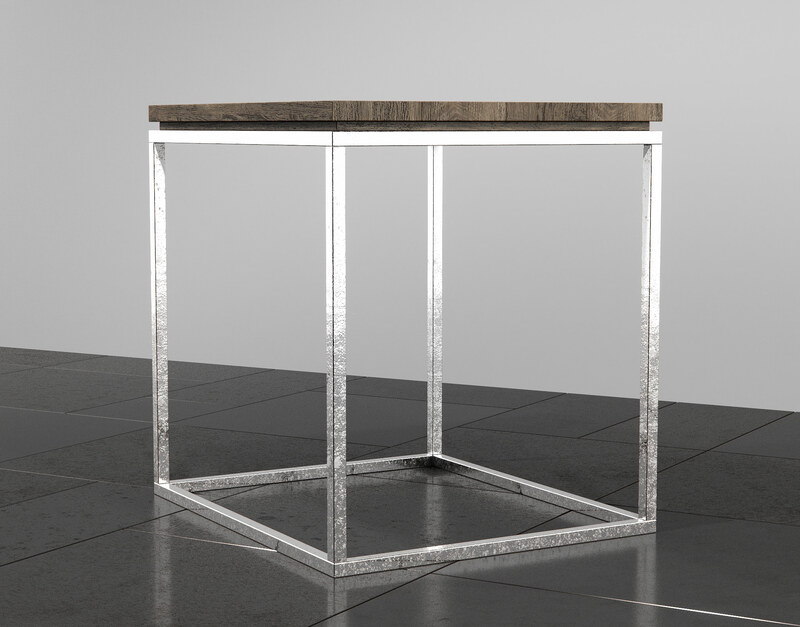 The reclaimed Oak top of this 3D end table offers a unique sense of contrasting intrigue popularized by such furniture companies as Restoration Hardware. 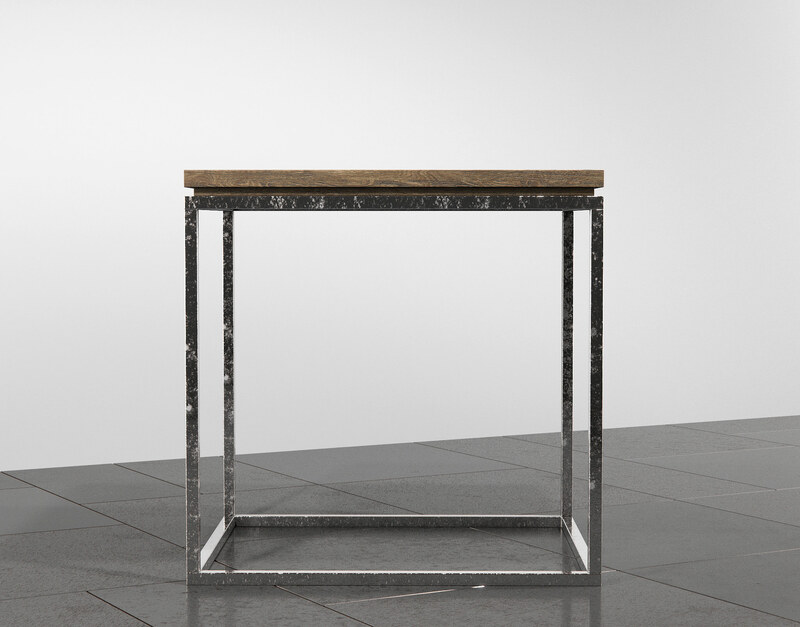 The Linea End Table has been designed to accompany the ends of sofas, sectionals, and even nestle around stand-alone pieces such as arm-chairs and recliners. 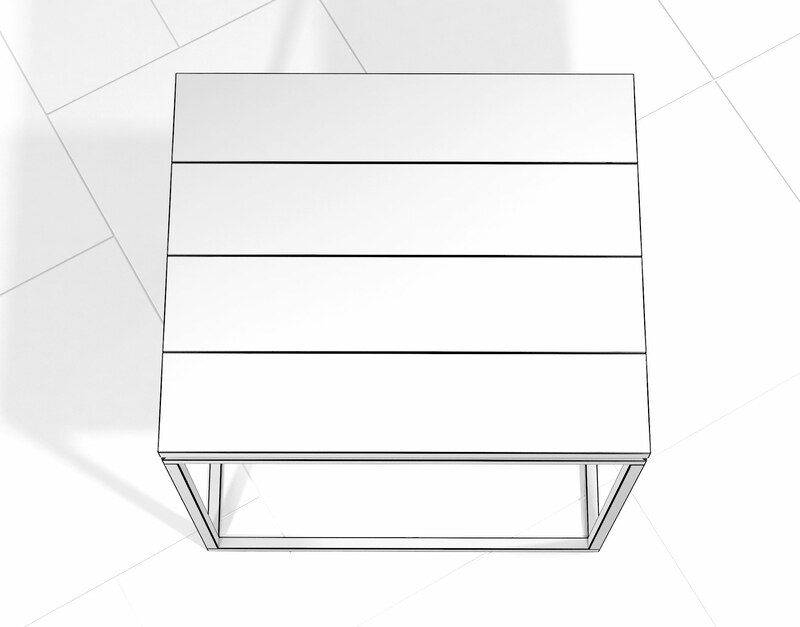 The open-air base of this design makes it ideal for including other items of intrigue or necessity that a scene may require such as stools, reading baskets, or organizers. 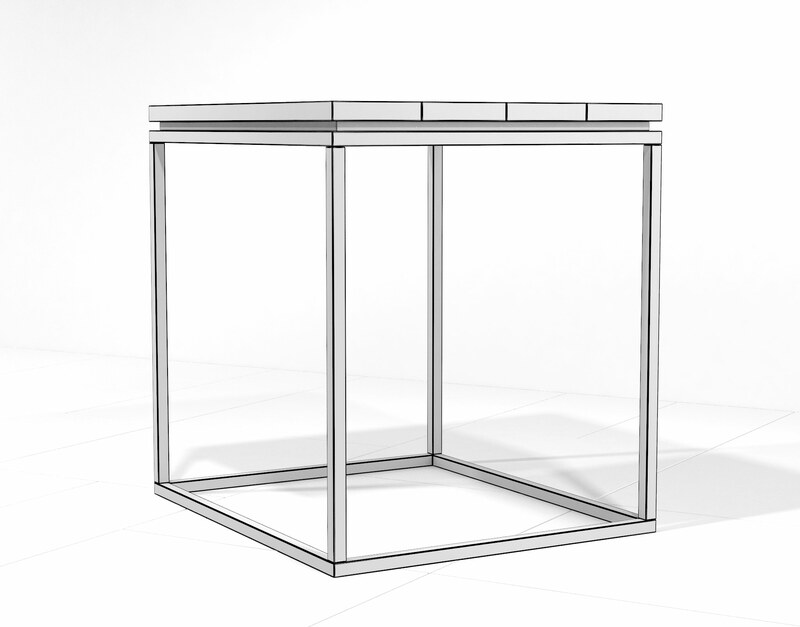 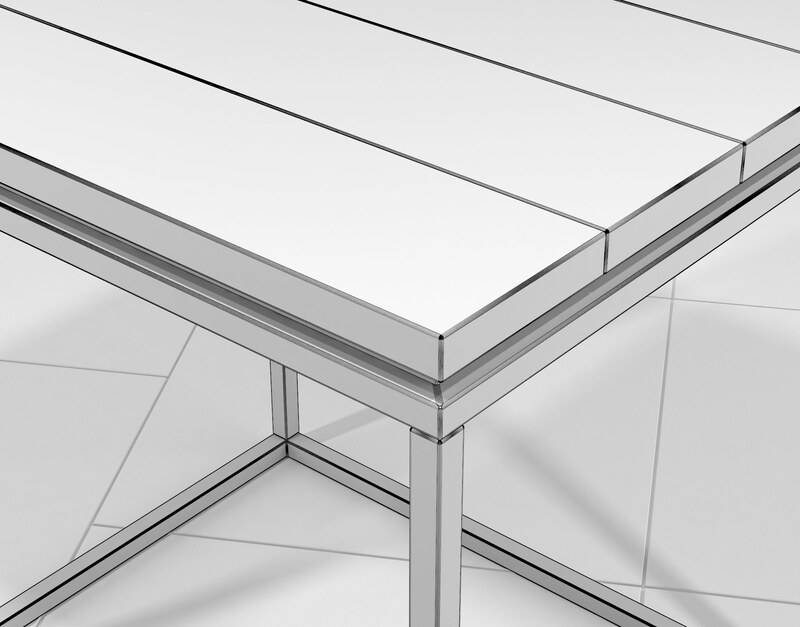 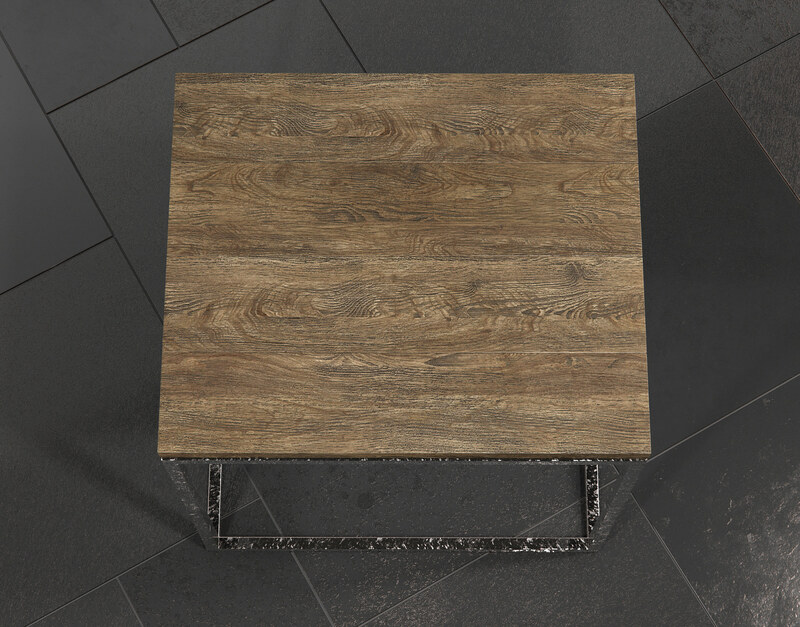 The Linea End Table 3D Model has been optimized for photorealistic rendering in 3DS Max and VRay and will deepen the impact of visualizations as a single piece or in cadence with other members of the Linea Collection. 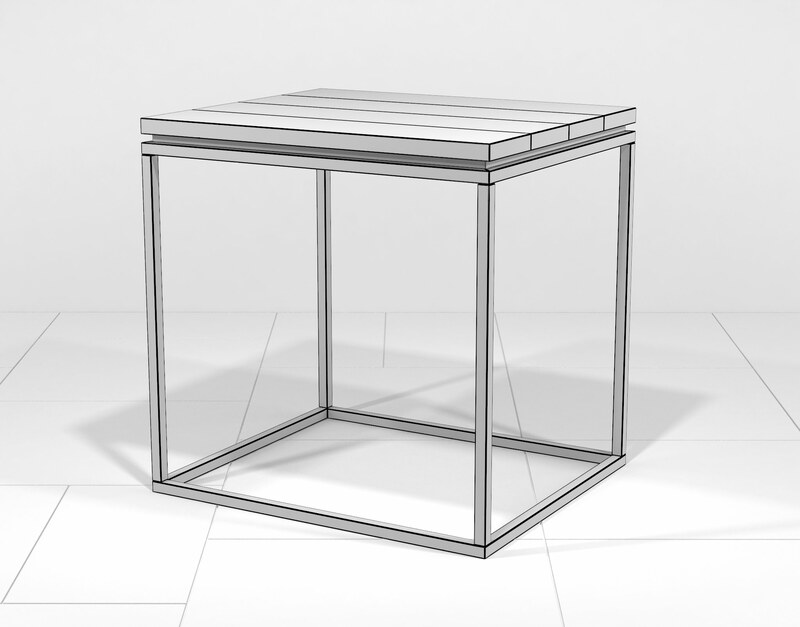 In a pinch, this 3D model can also be used as a plant stand, night stand, or even a focal accent piece to highlight its beautiful materials.